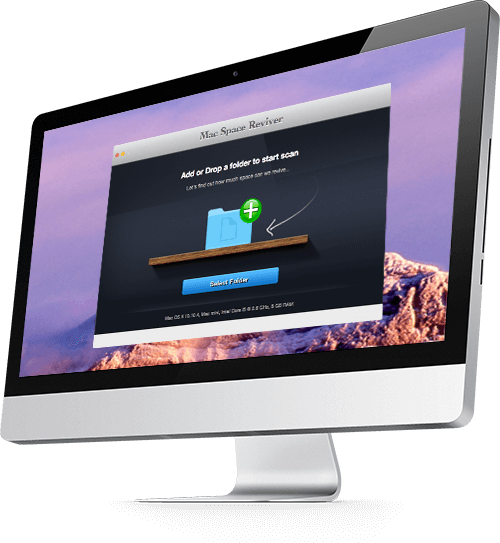 Mac Space Reviver – Your Mac Fixed, Clean & Fast ! I had my Mac clean and running super fast again in only a few minutes. I could not have done it without Mac Space Reviver. I am pleased with it's terrific performance and I am willing to put my stamp of recommendation on this fantastic tool. It is a great utility. I finally found what I needed for my Mac since long. This is the best and the easiest way to get back tons of space. My Mac just works like it worked when it was new. I am very happy and delighted. Thanks!